Craftsman cottage building to every home in our Cottage collection: integrity, character, design simplicity, flow, efficient and comfortable spaces, and harmony with the outdoors. 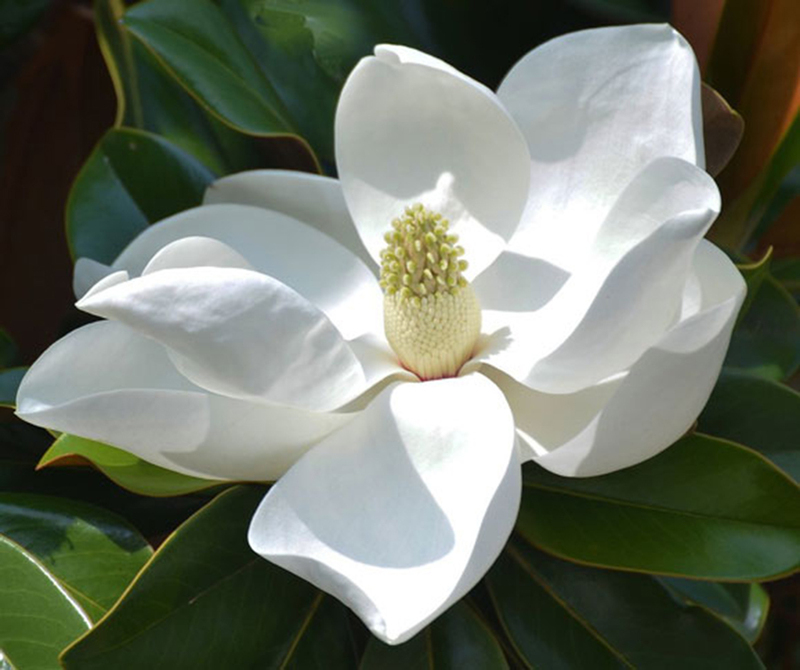 As the leading custom cottage builder in southeastern North Carolina, we offer several points of differentiation. We build award-winning, custom cottage homes. We offer 14 unique Craftsman-inspired cottage home plans of unequaled design, vintage style and modern amenities for today’s discerning buyer. One- and two-story plans, ranging from 1,400 to 2,600 square feet, are available. We customize our cottage home plans however our buyer wishes. We can modify, add to, or redesign any of our 14 plans to satisfy our buyer’s needs and wants. 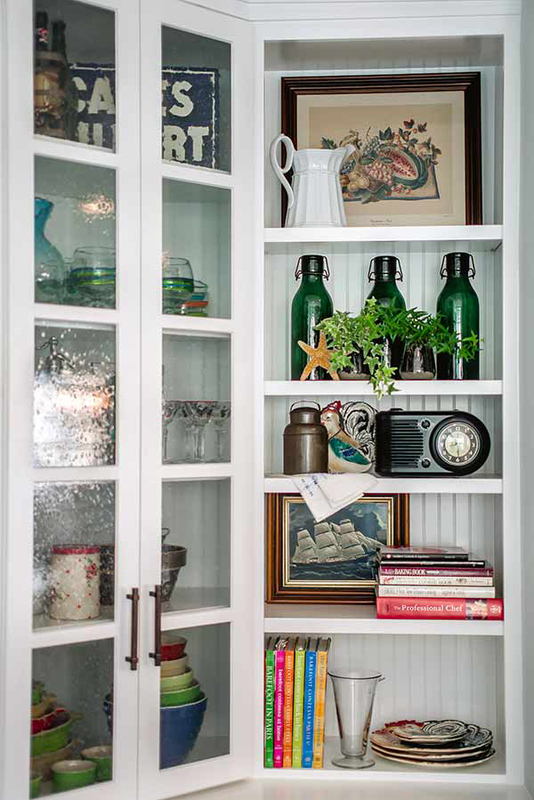 Every finish and feature in our cottage homes is selected by the buyer, including: interior and exterior paint colors; flooring and tile; granite; cabinetry and doors; lighting, faucets and bath fixtures. Our cottage homes are 35% more energy efficient than most new homes. We are a RESNET Certified Builder with third-party certification to ensure home energy efficiency. To improve energy efficiency, we build a semi-conditioned crawl space under all of our cottage homes in communities where it is available. Craftsman-style architectural details, including: timeless trim around windows and doors, crown molding, and 7 1/4” high baseboards. A choice of a custom-crafted gas fireplace with surrounds or a custom-crafted entertainment center. Elegant hardwood floors and luxury ceramic tiled bathrooms. Distinctive granite countertops and unique tiled backsplashes. Designer lighting and plumbing fixtures. Extensive landscapes with indigenous and semi-tropical plantings. 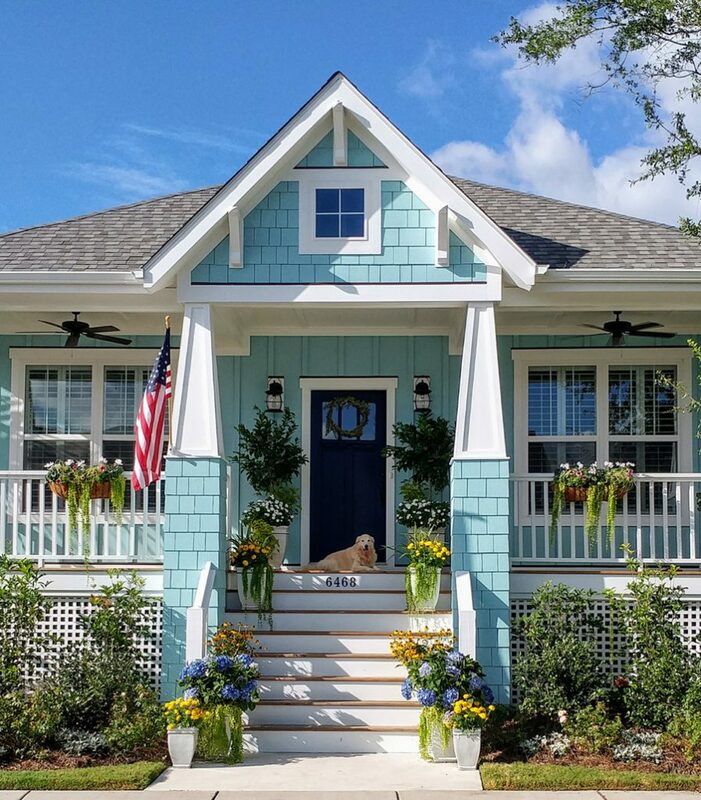 We build coastal cottage communities. Each community we develop or build out is strategically selected and designed to facilitate neighborly interactions and a cottage community lifestyle. 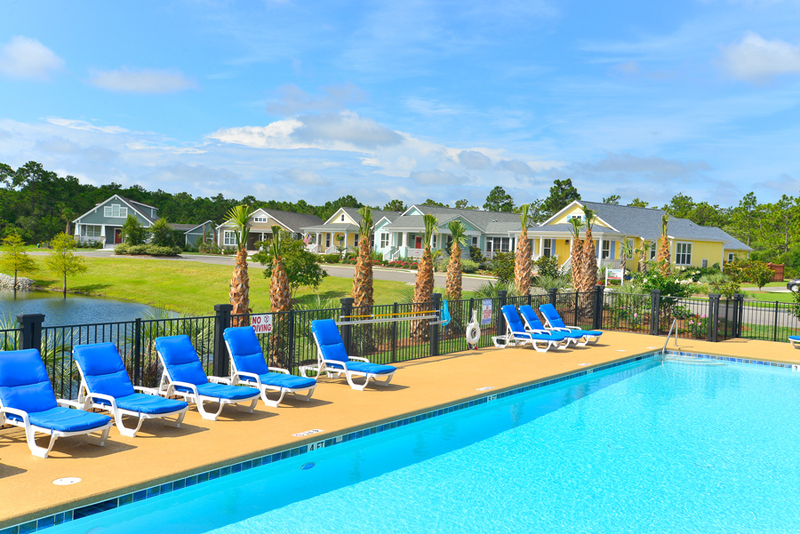 We select communities that are close to Wilmington, NC, Southport, NC, and North Myrtle Beach, SC, so that shopping, dining and water access are no more than five minutes away from our communities. Each community includes an array of amenities. Amenities vary by location, and may include a pool, clubhouse, exercise facilities and walking trails. We use only quality materials and employ professional craftsman to build our custom cottage homes. We offer a one-year builder warranty that includes a final walk-through after 12 months. We offer a six-year RWC structural warranty.